APG is partnering with Boys & Girls Clubs of Metro Atlanta (BGCMA) to teach a photography class at their Whitehead Center. We are thrilled that Atlanta's own KEH Camera will be sponsoring the program. 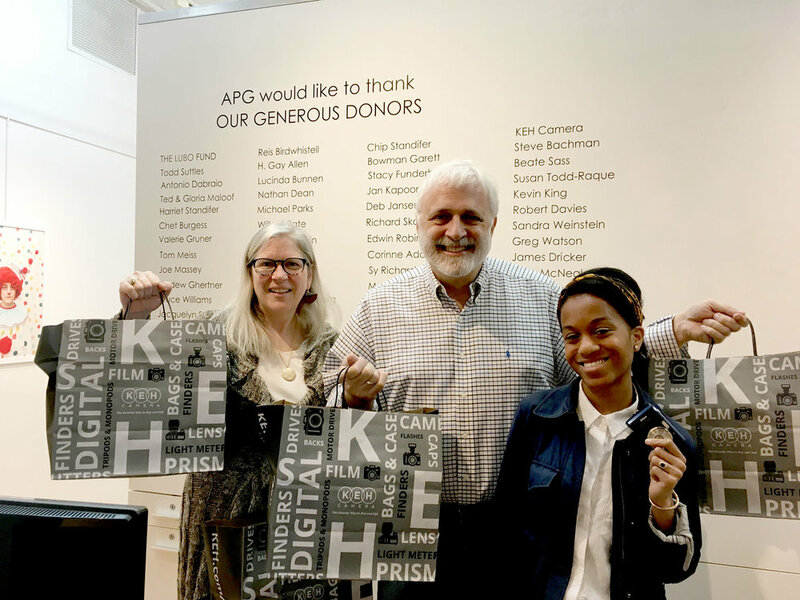 This week, KEH Camera Ambassador Mark Maio dropped off 12 digital cameras donated by KEH for the students to use.